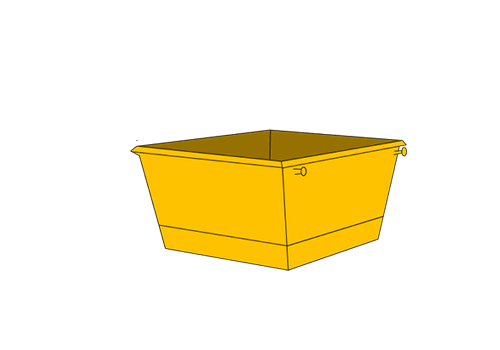 We service the waste management needs in the residential & domestic sector. 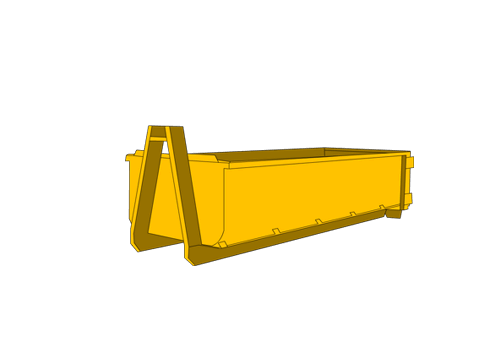 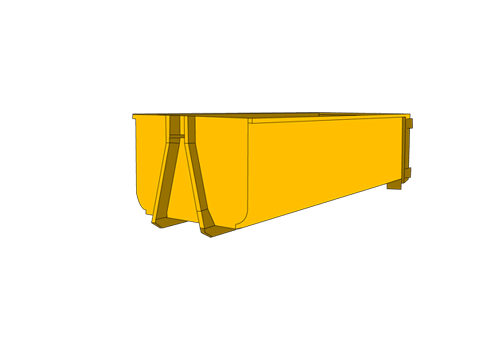 Our skip bins bins, particularly the 2m3, 3m3, 4m3 and 6m3 sizes are well suited to meet the needs of domestic suburban household waste clean ups, small renovation and demolitions. 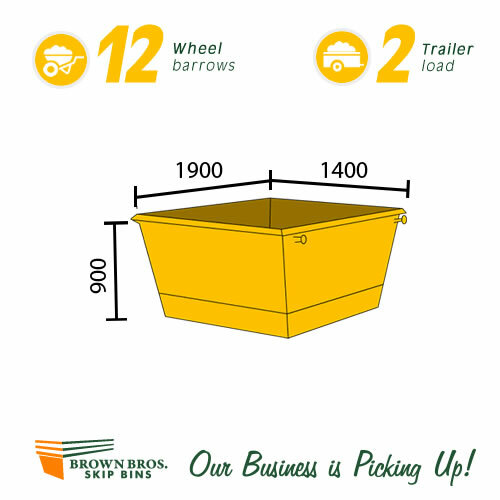 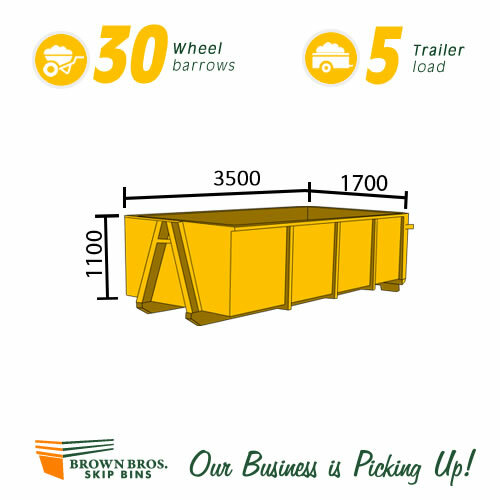 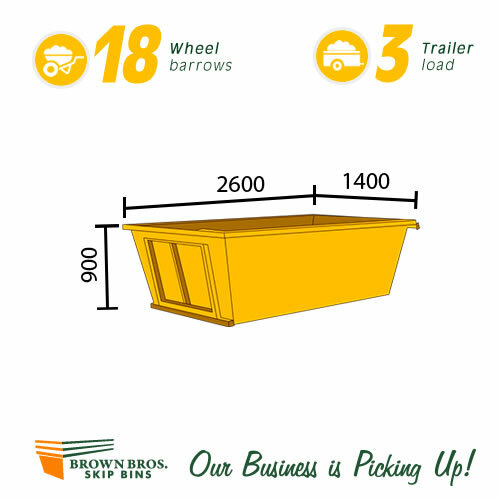 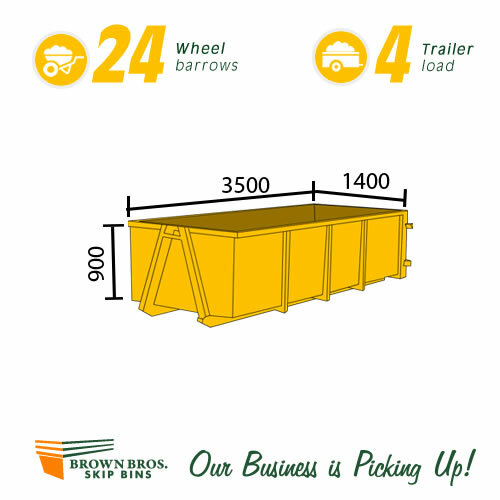 We have a range of smaller trucks to allow these bins to be manoeuvred into tight situations with limited access. 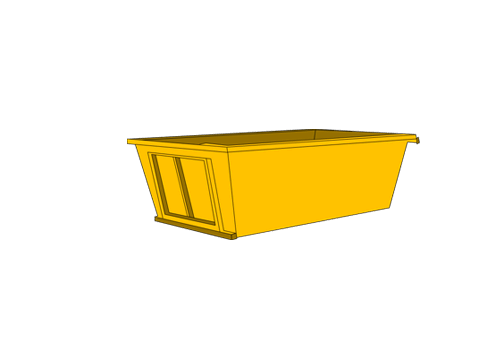 For domestic & residential restricted access we recommend our smaller size marrel bins.